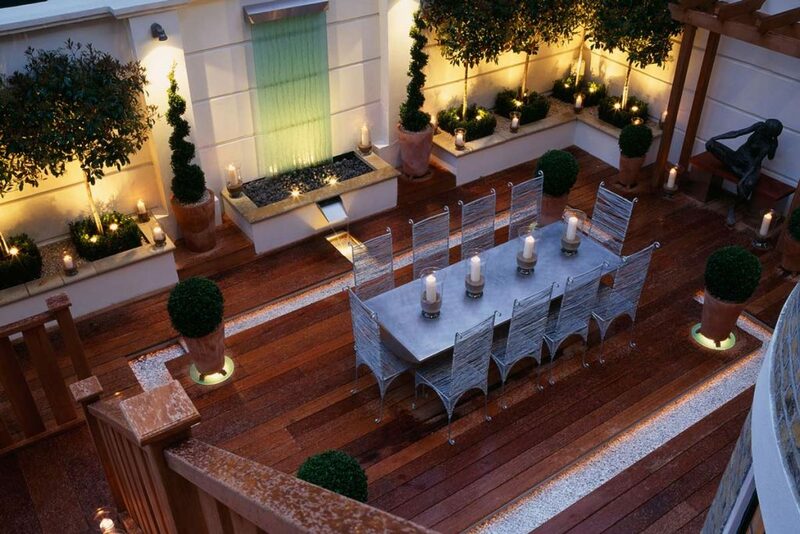 Jonathan Mark has a diverse portfolio of garden landscaping clients in London. We’ve worked on residential, commercial, and corporate sites both within the city and beyond. So we know exactly what it takes to make the most of a space. 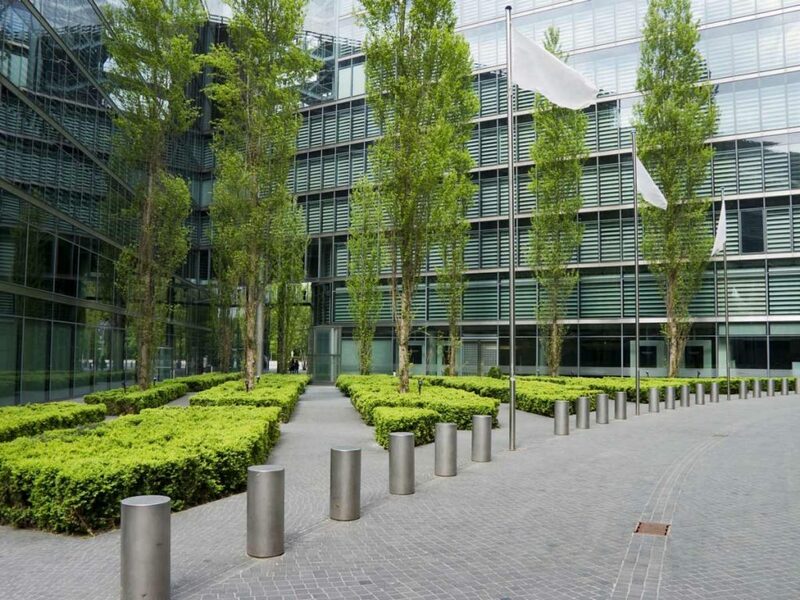 Here is a quick intro to the basics of professional London landscaping, based on our award-winning landscape design. Domestic landscaping projects can add value to a home—not only for you but for prospective buyers as well. 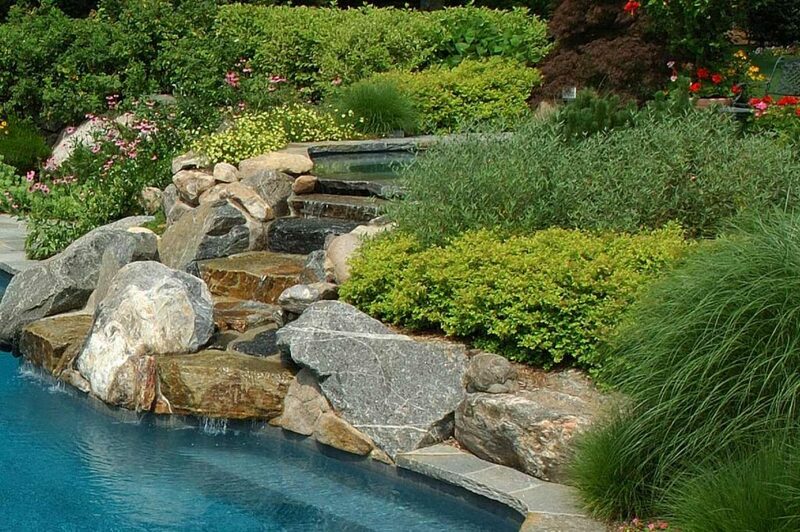 Our garden landscaping craftsmen assess not only the space you have but also how you intend to maintain it. Low-maintenance gardens might include integrated eco-friendly features like rainwater recycling and green roofing. On the other hand, relatively high-maintenance landscaping might include multi-dimensional levelling for a profusion of seasonal plants. 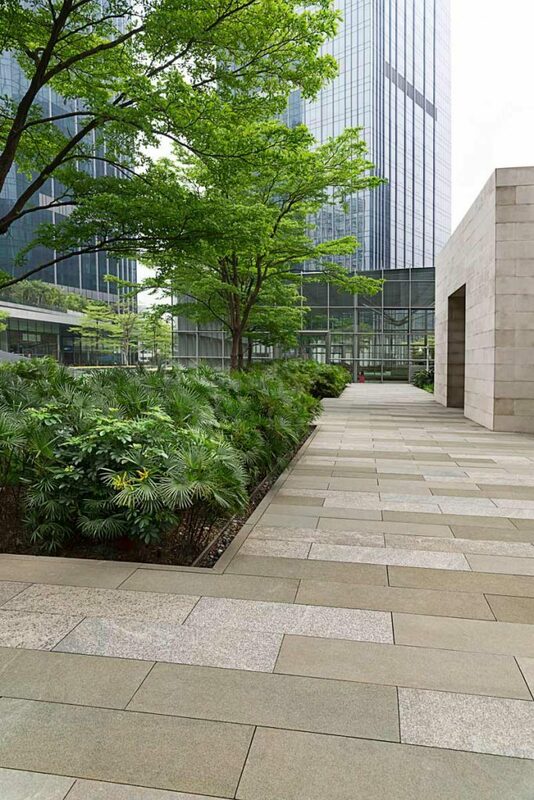 Contemporary commercial landscaping is all about top-quality, innovative ideas. 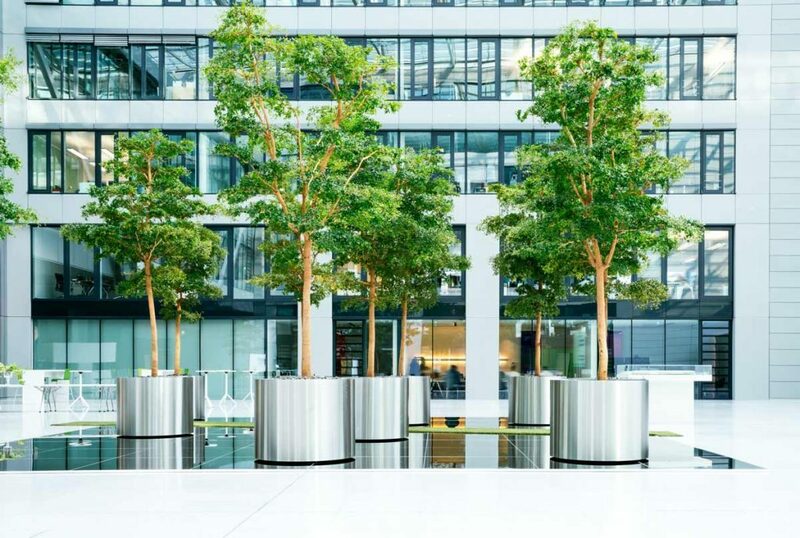 We’ve undertaken landscape design projects for a variety of corporate clients, creating multi-function spaces for employee leisure time, wooing new clients, attracting customer footfall, and projecting an air of prestige. 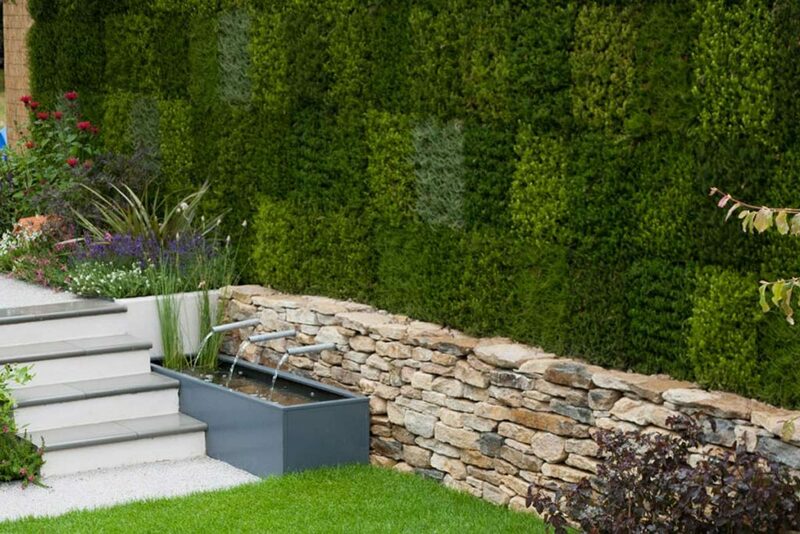 Be it on-trend or trend-setting, we love to surprise our clients with imaginative garden design ideas that feed directly back into their brand. 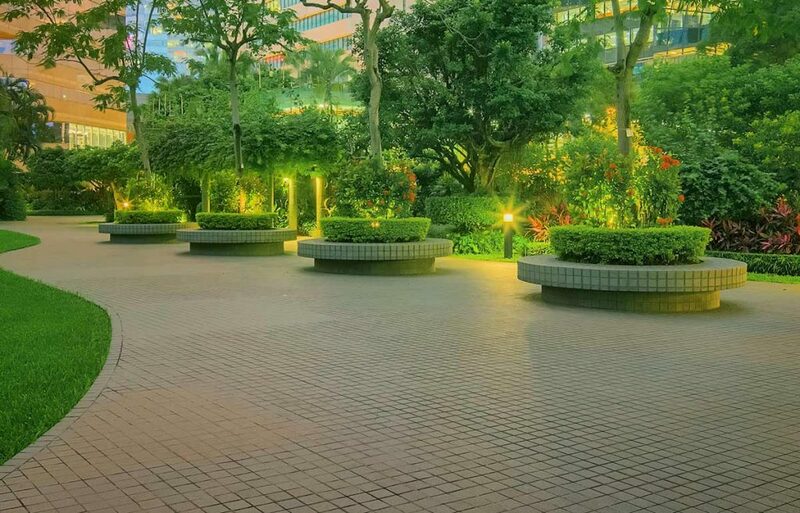 Think bold geometry, artificial grass laying, rooftop oases, smart outdoor lighting design, and striking city lagoons. 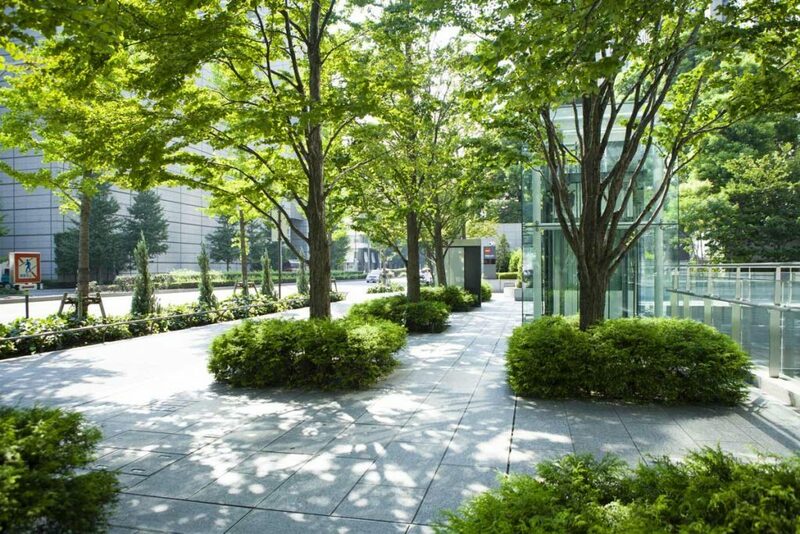 Our landscape construction services are delivered by some of the best certified specialists and contractors in London. We conduct a thorough site survey to consider the limitations (and possibilities!) of your particular space. And then we put together a choice of traditional as well as modern garden designs and concepts to render in detailed 3D. 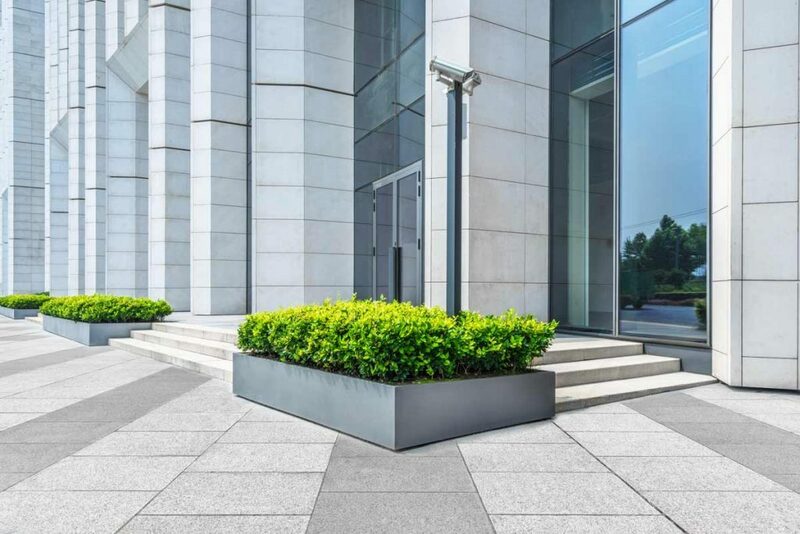 Sourcing high-quality materials from specialist suppliers, we’re committed to the high level of landscaping London demands. Hard landscaping is the bones of your open-air paradise—from the underlying rock and masonry to the pipes and drainage systems within it. In other words, hardscaping entails paving services, decking services, patio laying, garden fencing, and so on. Needless to say, it’s crucial to get this part right. 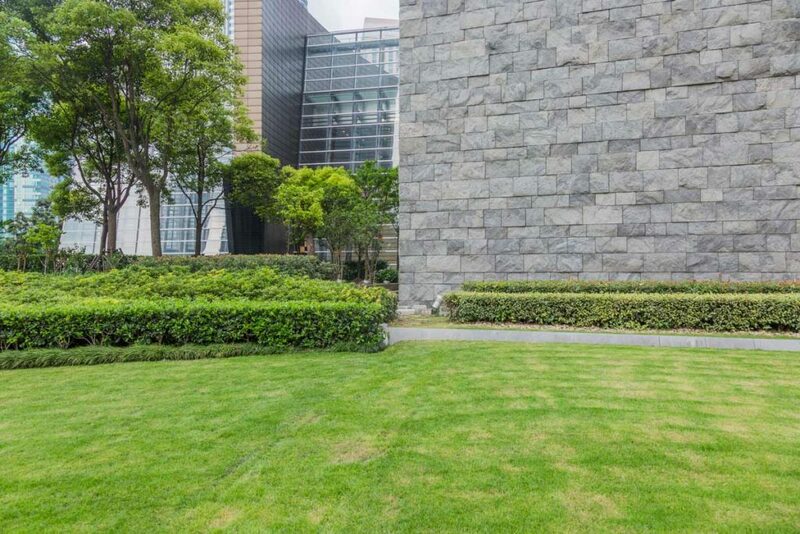 Sound hardscaping is effectively a customised canvas to build on, not to mention an all-important safeguard against premature erosion and damage. Soft landscaping adds the flesh and blood to the skeleton. It includes everything from the soil and mulch to the plants and trees, as well as turfing and box or window planting. The balance of hard and soft landscaping elements is at the heart of good garden design and drives everything we do here at Jonathan Mark. For a free, no-commitment consultation, don’t hesitate to get in touch today. Our passionate landscape architects are always on the lookout for new projects to put their experience to work.